Wordless Wednesday – Good Morning! I love waking up to this every morning! Wordless Wednesday – Thank Goodness for the iPad! We’re home from our trip to Vegas. I have so much to share!!! But first, a late Wordless Wednesday pic sharing me defeating hubby in just one of many games of Scrabble, haha! Yes, we are very competitive. 🙂 We were a bit surprised that our 4+ hour flight to Vegas did not include a tv show, movie, or even peanuts!! Thank goodness we had the iPad to keep us entertained. Like I mentioned last week, Hubby and I are celebrating our 7th anniversary by heading to Vegas, sans the kids! There’s just something about the gift of flowers delivered to your home or office that makes someone feel special. Flowers are a great gift idea for any celebration from a first date, to a wedding anniversary, to a holiday like Christmas. I really like that Teleflora hand delivers their bouquets in vases versus a box. The flowers arrive fresh and the recipient isn’t required to do any “work”, except smile of course. When my husband buys me flowers from the store, I’m stuck trimming the stems, arranging the flowers, and adding the water and nutrients myself. Teleflora’s concept is much easier. September is newborn screening awareness month across the United States. Nearly every newborn is screened for some conditions, and as a result of newborn screening, each year about 5,000 babies are identified as having a health condition. The mission of the Save Babies Through Screening Foundation is to improve the lives of children and their families, by working to prevent disabilities and death resulting from disorders detectable through newborn screening tests. The Foundation’s goal is to see that every baby born in the United States is screened successfully, effectively, and comprehensively. I recently took my first trip to New Orléans for the Niche Mommy 12′ blog conference. I wasn’t quite sure what to expect of Nola other than jazz music, spicy food and a place called Bourbon Street. Though the hotel originally opened as The Grunewald in 1893 and was later renamed The Fairmont, it was during The Roosevelt years that it established itself as a beacon of luxury in the South. The hotel was a revolving door of the time’s most famous names—Louis Armstrong, Cab Calloway, Ray Charles, Jack Benny, Bob Hope — each adding to a legend that continues to be written today. I was super excited to get an invitation from Lake Buena Vista Resort Village & Spa for a “me” day at their Reflections Spa-Salon. I didn’t care if I had to move mountains, I was going to be there! It’s very rare that I take time for myself and ask anyone to watch my kids other than my husband so this was a real treat. Lake Buena Vista Resort Village & Spa boasts sprawling one, two, three and four bedroom suits with full kitchens, private balconies, and oversized Jacuzzi tubs. 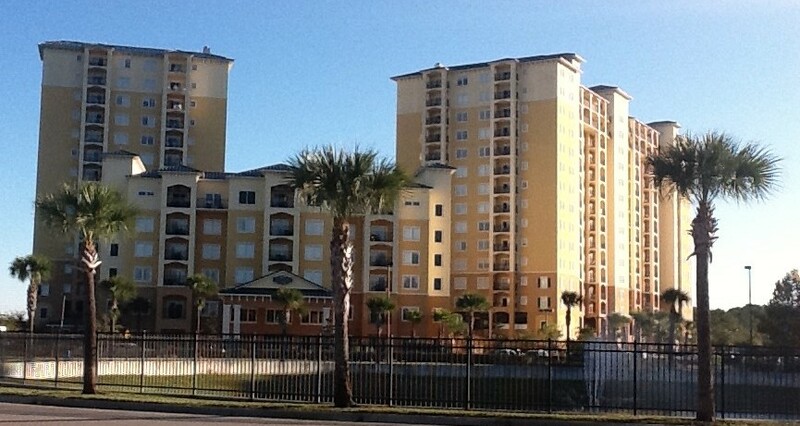 The resort is conveniently located just 5 miles from Walt Disney World, 10 miles from SeaWorld Orlando and Aquatica and just 12 miles from Universal Studios. The main entrance to the resort is inviting including a circular drive with a large fountain in the center. They are also walking distance to Lake Buena Vista Factory Stores that include more than 50 stores like Nike, Gap, Old Navy and more. 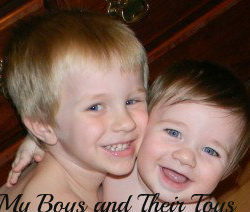 Wordless Wednesday-I won at the #NicheMommy12 Blog Conference! I’m so happy to be home from New Orléans! And I’m thrilled to have won a fabulous prize at the conference. Check out this beauty! 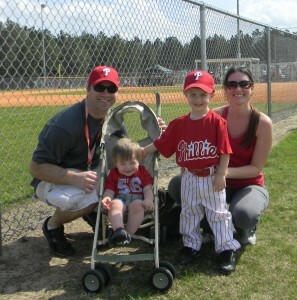 Stay tuned for a whole post dedicated to the Britax Advocate 70! If you’ve been on facebook at all in the past few weeks you’ve probably noticed these circling around. A few of them have caught my eye, but this one says it all…… LOL! Like if this describes you too! 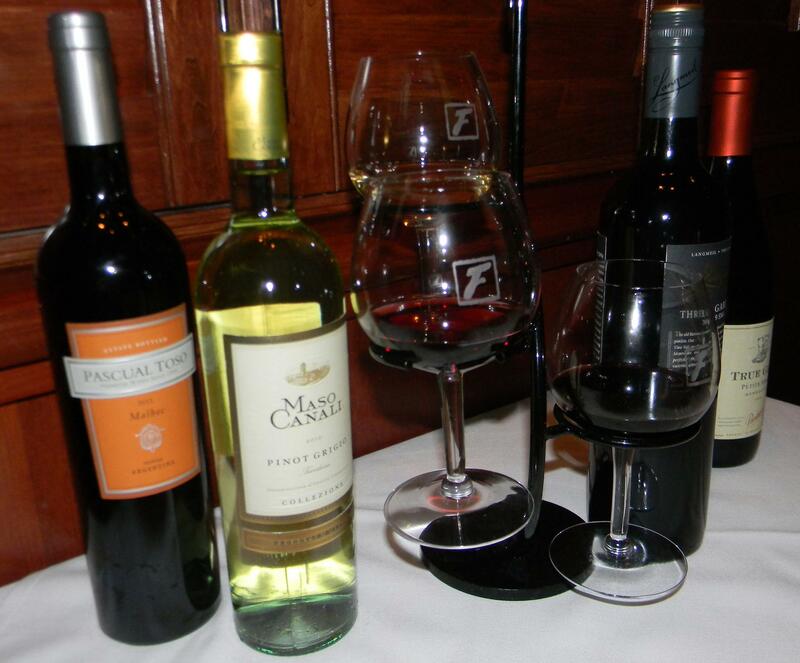 Hubby and I recently enjoyed a food and wine pairing at Fleming’s Steakhouse & Wine Bar. The tasting included a six course meal from their all new Bar la Carte Menu and Summer Lovin’ promotion. 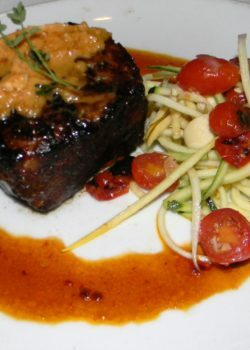 The menu offers Fleming’s guests six all-new satisfying dishes available any time. More substantial than appetizers or the typical “bar bites” found at many restaurants, the addition of this Bar la Carte menu makes Fleming’s bar as much a destination for food as it is for wine and cocktails. Our tasting opened with the Cedar Roasted Mushroom & Artichoke Flatbread with Monterey Jack cheese, roasted red peppers and Christophe Ranch garlic. The dish was paired with Maso Canali, Pinot Grigio from Italy. The flatbread was quite delicious, and we couldn’t wait to taste more of what was to come! The crisp flavors from the Pinot Grigio complimented the flatbread wonderfully. We then sampled the Mad Milagro Margarita which consisted of Milagro Silver Tequila, muddled cucumber and fresh lime juice, balanced with a touch of jalapeno and fresh cilantro. The Margarita flavors blended well together offering a fresh taste with a kick! 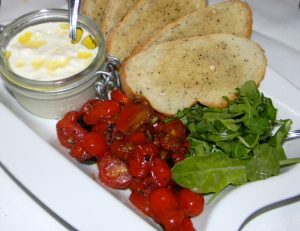 The second course included Fleming’s Housemade Burrata on a Toasted Garlic Crostini with Charred Grape Tomatoes and Wild Arugula and paired with Conundrum, White Blend from California. Burrata, meaning “buttered” in Italian, is fresh mozzarella with cream. It was absolutely delicious and comes highly recommended by both of us! The rich flavors from the Conundrum white wine was spot on. I visit a spa about twice a year; one typically for Mother’s Day and the other during our family vacation which tends to be in a tropical location. I don’t think it’s nearly enough, but I enjoy the treat when possible. Although I’m not an avid spa visitor, I do know a good one when I see one. 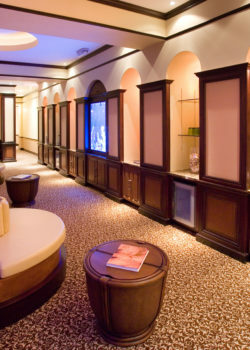 Eternal Youth Wellness Boutique has an array of services available to help you stay youthful. 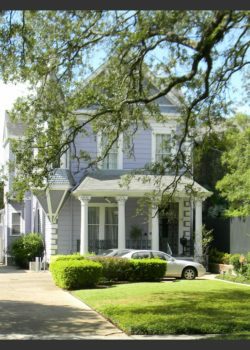 Some of their specialities are Facials, Massages, Body Treatments, and Acupuncture. They also offer Rooftop Yoga Monday-Thursday and Saturdays. Their cozy upstairs office is located in College Park, a distinct neighborhood near downtown Orlando. I got to see American Idol Live in concert for the first time! Thanks to my friend Jenn who won tickets to the show and invited me as her plus 1! The top 10 finalist from Season 11 were all there however they made us wait all night for AI’s newest winner; Phillip Phillips. The latest poll showed there are roughly 3 million bloggers around the world, yet when I mention I’m a blogger to many friends and family they sometimes give me a puzzled look. Although blogging began as more of an online journal to some, blogging has become a way of life for many stay at home Moms & Dads. The power of our online voice has become recognized by hundreds of companies who work with bloggers to gain advertisement of their products through product reviews and campaigns. 1. 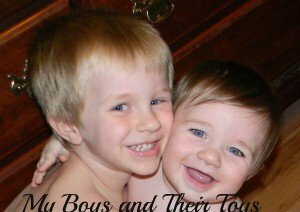 Visit my blog My Boys and Their Toys and look on the right sidebar under Current Giveaways or you can click the Giveaways Tab at the top of the blog. 2. Choose the Giveaway you’d like to read about and enter by clicking the title or selecting “read more” located at the bottom of the post. After reading through my amazingly well written review scroll down to where it says “Giveaway Time”. 4. Once you complete the mandatory entry it will open up the additional entries available for the giveaway. Other giveaway entries include: following my blog on twitter & facebook, following the company/sponsor on facebook & twitter, tweeting, liking the post on facebook, signing up for my blog emails, etc. All of these are OPTIONAL and only help you have a better chance at winning the giveaway prize. 5. That’s about it! Once you’ve completed the mandatory entry and any optional entries, you’re entered to win! All giveaways run for 2-3 weeks and you are welcome to return each day to gain and extra entry by tweeting daily. Once the giveaway is complete, a random winner is drawn and contacted via the email provided upon entering the form on rafflecopter. The winner has 48 hours to respond or another winner is chosen. I hope this post has helped answer any questions you may have about entering blog giveaways. All giveaways are mailed directly from the sponsor/company free of charge. Happy Mother’s Day to ALL the Momma’s out there! Since becoming a stay-at-home Mom, I’ve learned so many new things about myself. I have learned how much I truly love the internet and social networking. Moms need an outlet and when your husband, best friend, Mom or siblings are working, turning to the computer is sometimes your only answer. I’ve also learned how much I enjoy writing. I’ve worked in sales, customer service, finance, etc where I always interacted with people, but I hadn’t realized how much fun it is to write. I recently stumbled upon a wonderful online newspaper site called Examiner.com. I had been blog-hopping and found a post about the site hiring writers for all sorts of topics. I was surprised to see such an array of topics (from nightlife to beauty to sports) available to write about both locally & nationally and after doing a bit of research decided, why not! Within hours of answering a few questions and providing them an example of my writing, I’d heard back from them. I selected a local position for Stay-at-home Moms for my area. Another passion of mine is couponing, which I have to admit was greatly influenced by bloggers. I am grateful they have inspired me to coupon and I have been doing so ever since! Now it’s time to pay it forward. Hi all! Welcome to the site. 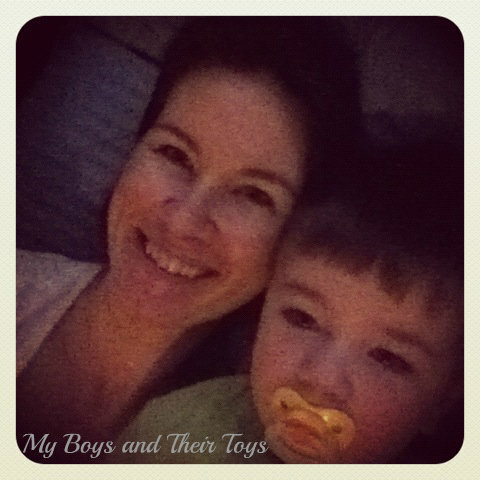 🙂 I’m Jennifer, blog owner of My Boys and Their Toys. I thought I’d introduce myself. 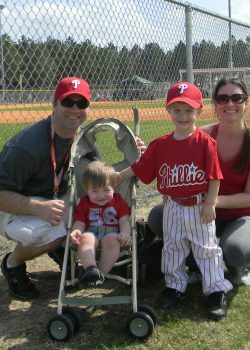 I’m local to the Central Florida area where I make a happy home with my Teacher Husband and our two sons. 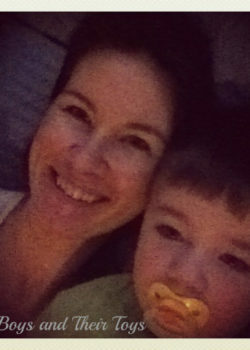 I chose to leave the corporate world to be a stay-at-home Momma when our first son turned one. It turned out to be the best decision for our family! As many other SAHM’s can attest we need adult conversations too so I’m so thankful to have found the blogging world in 2009. After writing for two well known and outstanding bloggers for over two years, I’ve decided to branch out on my own. The goal for My Boys and Their Toys is to share personal posts about our family, provide honest product reviews, services and entertainment, and promote giveaways of the latest items on the market. 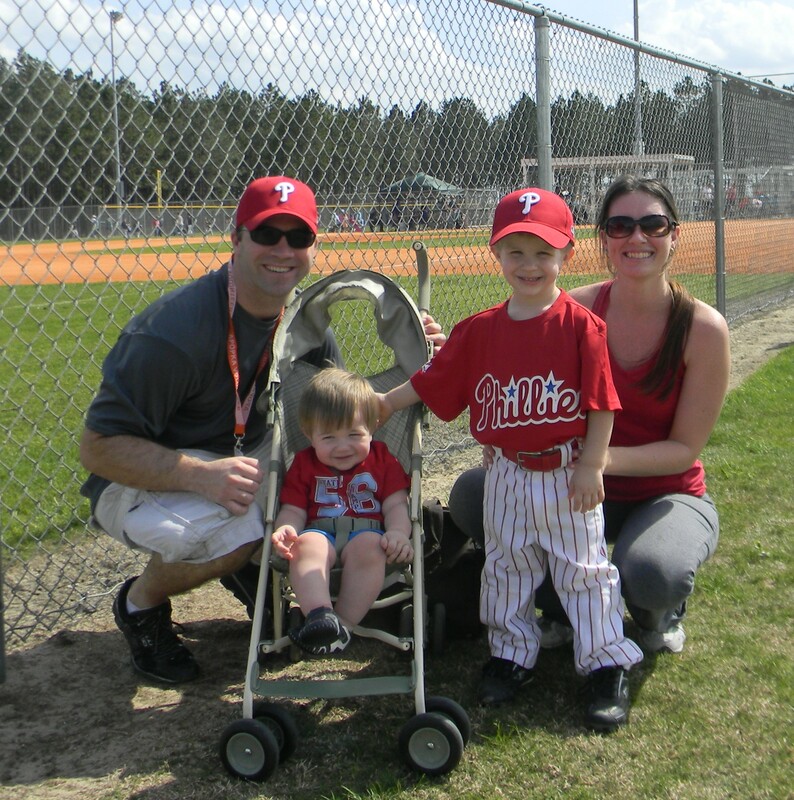 Thank you so much for stopping by the blog and we hope to see you again! If you’d like to learn a bit more about us, check out the About Us page above. 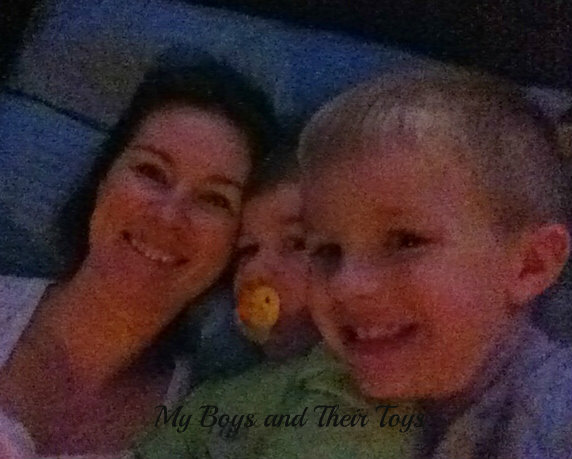 You can also keep up to date with the latest My Boys and Their Toys news by following us on facebook or twitter! We’d also be happy to have you follow us by signing up for emails, rss, etc. Those links are located at the Connect with Me section to the right. and shoes in the hall. and jeans on the chair. This poem is derived from shop quick quotes.